Pre-purchase your race photos now at a discounted rate! Let our official photo service, FinisherPix, capture your personal 2019 3M Half Marathon memories. FinisherPix produces high-quality race photos using professional equipment. Capture the memories of your first half marathon or your half marathon PR and share them online; you earned it. Of course we’ll score some amazing images to commemorate our 25th anniversary! Your images are processed on the spot because this allows us to get them online faster. Photos are normally available within 24-48 hours after the event so you can relive race day. Use the link below to pre-purchase your race photos at a discounted rate. This pricing is only available for pre-purchase, after January 19th, prices increase. 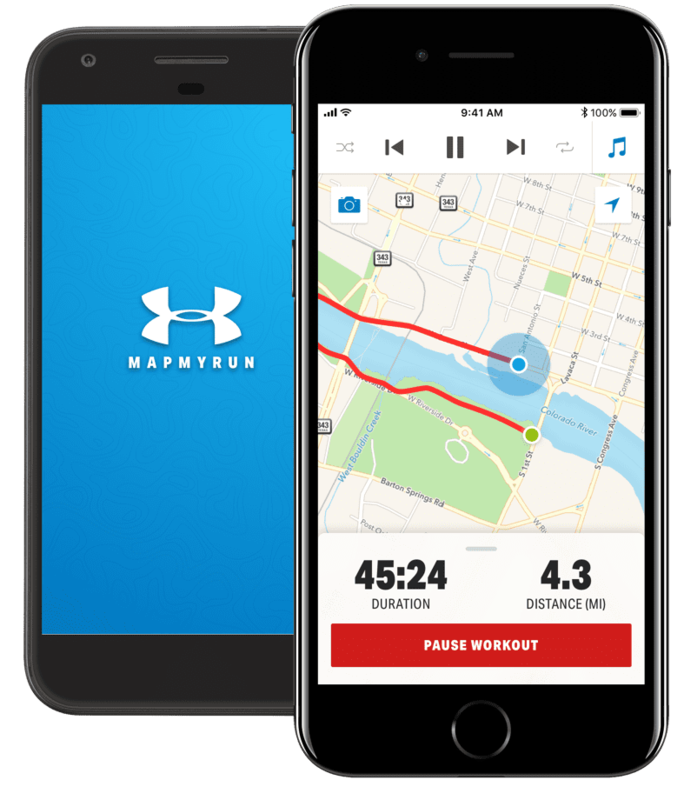 Delivers strategic support, tailored for high-impact activities like running. Material wicks sweat & dries really fast. 4-way stretch construction moves better in every direction. You’ve never felt a shoe like this before. It’s literally like wrapping your foot in a pillow. UA HOVR technology provides ‘zero gravity feel’ to maintain energy return that helps eliminate impact on every run. And they come is some super cool colors. 13 hours of active GPS battery life + 8 days of battery in Smart watch mode. The wrist heart technology gives you heart rate all day and night without an additional strap. The sunlight-readable, high-resolution touchscreen features smart notifications such as call, text, email, social media alerts and more. When the cold bubbles hit your mouth after a long run it is all over. Waterloo Sparkling Water was born in Austin, Texas, and produces delicious sparkling waters using natural ingredients like real fruit and fruit extracts for an enticing aroma, delightful flavor and refreshing mouthfeel, naturally. We are all about the Watermelon and Coconut flavors. Tying your shoes is so 2017. Fasten Hickies once and never tie your shoes again. Hickes turns lace up shoes into slipons so you don’t have to worry about loose laces. Sometimes we love running and other times we are like “meh.” But there are some quotes that every time we read them we are motivated to get back out on the road and give it everything we have. Give our favorite running quotes a read the next time your training hits a bump in the road or you have a bad race. In support of 3M’s global initiative to advance equitable science, technology, engineering, math (STEM), and educational outcomes for students, 3Mgives selects Austin Youth River Watch (AYRW) as the beneficiary of the 2019 3M Half Marathon. The $50,000 grant will allow the Austin-based nonprofit to continue offering a hands-on approach to environmental science, primarily to underserved high school students. 3Mgives continues their support of local organizations that educate youth and prepare them for a possible career in STEM. 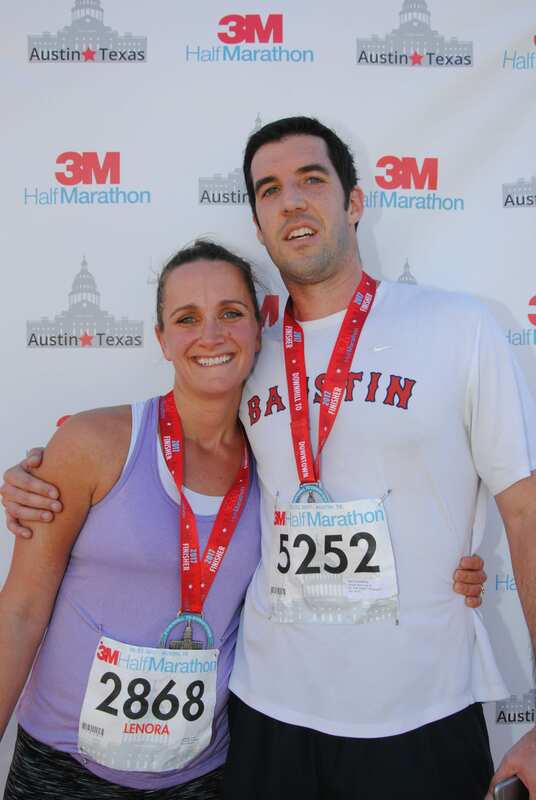 The 25th annual 3M Half Marathon will take place on Sunday, January 20, 2019, in Austin, Texas. 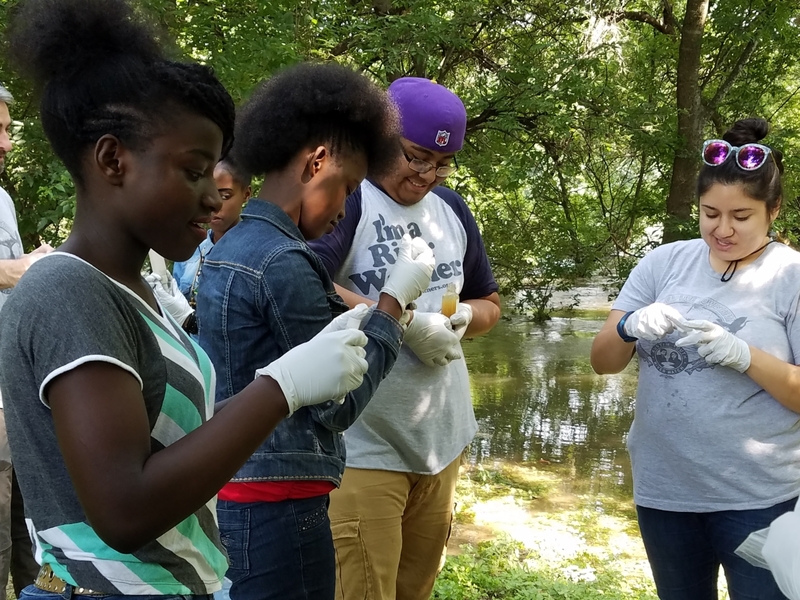 Austin Youth River Watch is a multi-year, after-school and summer program for high school students, combining peer mentoring with intensive environmental education. Their students collect, analyze, and publish water-quality data from Austin-area streams and rivers. They then report their data to local and statewide agencies. Students also work with community partners on environmental restoration projects to improve watershed health. This grant will support AYRW’s program in environmental education and youth development and their efforts to bring STEM to life. In addition to the grant, event-related involvement will take place at the expo and on race day. The 3M Half Marathon boasts one of the fastest 13.1-mile courses in the country. It will celebrate its 25th year running in 2019. Runners will enjoy a point-to-point course with mostly downhill running that showcases some of Austin’s finest locations. Starting in north Austin and finishing near the Texas State Capitol, runners will appreciate a 306’ net elevation drop. Participants can register on the website. Do You Know 3M Half Marathon? http://3mhalfmarathon.com/wp-content/uploads/2018/06/WordPressFacebook3M-trivia-feature.png 400 495 3M Half Marathon /wp-content/uploads/2017/10/3M-Half-website-header-logo340x156.png 3M Half Marathon2018-06-26 06:12:232018-06-25 12:42:47Do You Know 3M Half Marathon? Clif Bar packages are like Christmas morning! A Clif Bar box arrived the other day. They’re the Official Nutrition of the 3M Half Marathon. Good things happen when those boxes are delivered. We opened the contents and quickly discovered an array of their newest products. We knew we had to put them through a taste test. The box was stuffed with Energy Granola, Fruit Smoothie Filled bars, and Sweet & Salty bars. There was also a stainless steel travel jar so you could take granola with your on your next hike. Read our reviews, then head to your nearest store or visit clifbar.com to scoop these up. Four different flavors arrived and they all pass the taste test: Cinnamon Almond, White Chocolate Macadamia Nut, Cocoa Almond, and Blueberry Crisp. All four bags of Energy Granola delivered in the taste department. The clusters were extra crunchy and you only need a handful or two before you’re good to go. These make for the perfect afternoon snack at the office. 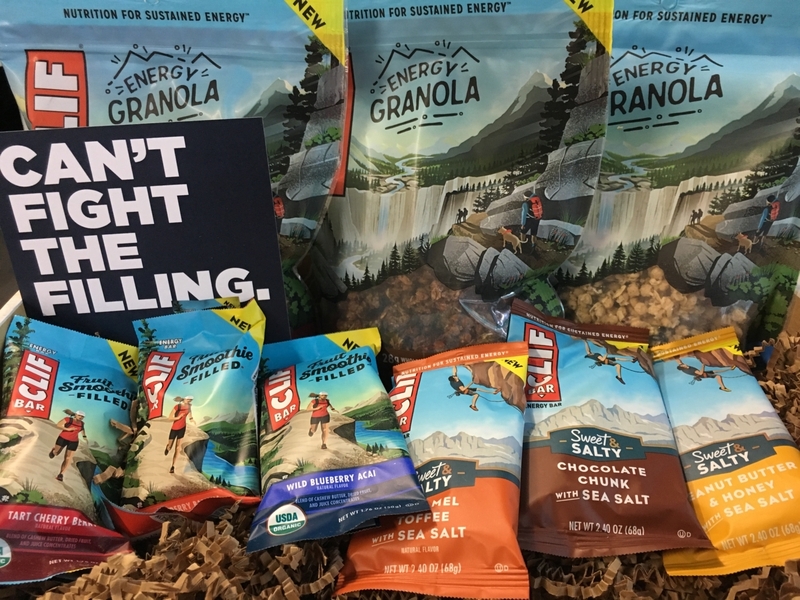 Depending on your preferred flavor, Energy Granola would come in handy on a long trail hike or a cross-country flight. Pro tip – these make the perfect cereal topper. Sprinkle in a handful to liven up your morning! Clif Bar sent all three new Sweet & Salty flavors and holy smokes these were insanely amazing. Honestly, we can’t decide which one is our favorite. We loved Caramel Toffee with Sea Salt, Chocolate Chunk with Sea Salt, Peanut Butter & Honey with Sea Salt. As many in the endurance community know, sweet and salty is the magic combination. Clif Bar hit the nail on the head with these three creations. Constructed like the original Clif Bars, these are perfect for a pre-workout meal or post-ride snack on the go. The bars were light, crunchy, tasty, and left you contemplating whether or not you should open another one. The Fruit Smoothie Filled Bars hit the spot! 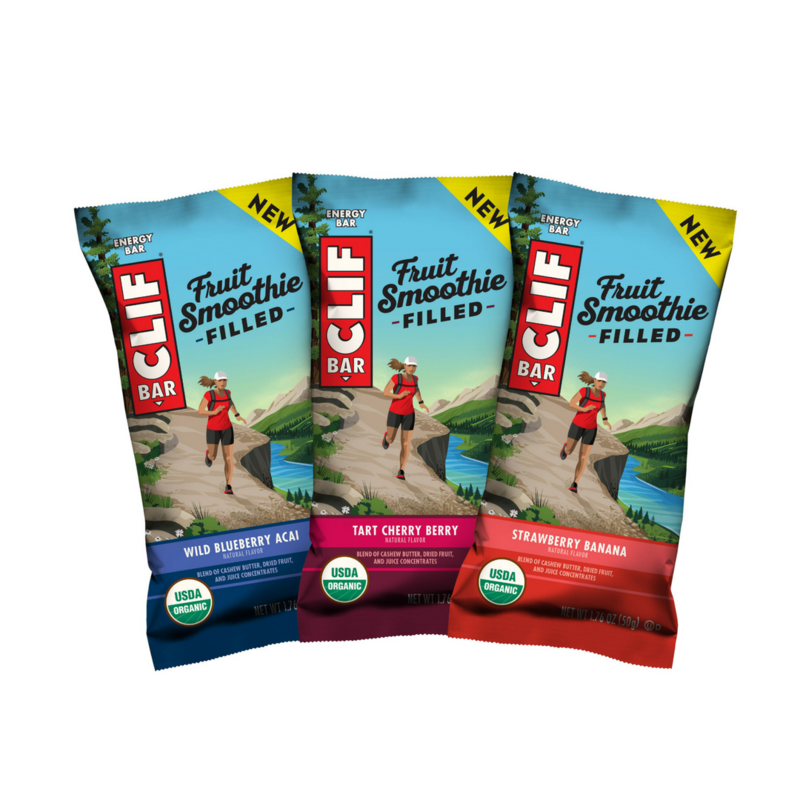 Introducing the highlight of the box, the CLIF® Fruit Smoothie Filled Energy Bars. Talk about hooked on a filling. All three new flavors (Strawberry Banana, Wild Blueberry Acai, and Tart Cherry Berry) arrived in the box and it was a toss-up to see which one we ate first. All three bars got the job done and left us wanting more. Each bar uses USDA organic and non-GMO ingredients to deliver sustained energy. The filling is made from a blend of cashew butter and the bright flavors of organic fruit. We apologize at the abrupt end to this blog. We’re headed to the store to get more. Duh! If you haven’t done a session of Stand Up Paddle, what are you waiting for? Like any kind of workout, you can make it as hard or as easy as you want. Go for a few miles on a windy day and you’ll get in a tough workout! But if you’re a beginner, take it easy and go on a calm day instead. 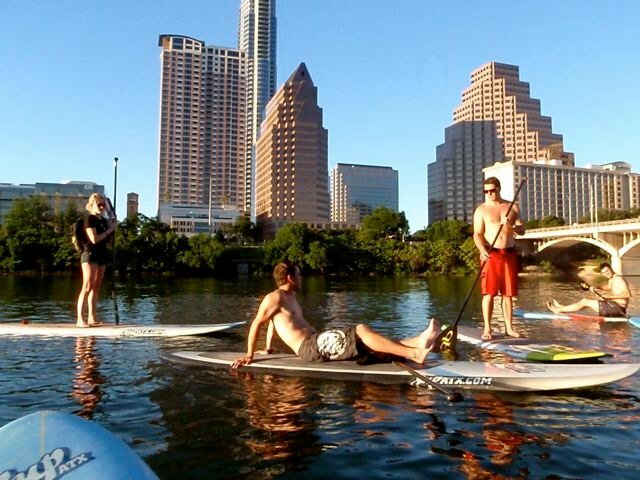 There are several places on Lady Bird Lake where you can rent a SUP board. So get out there and enjoy the water on a SUP. Dive into the refreshing waters of Barton Springs Pool this summer. Do a few laps to get a nice workout in on a hot summer day. Or give aqua jogging a try! Pro Tip: if you go before 8 a.m. it is a lot easier to swim full lengths of the pool. Here are some swim workouts to try out when you go. The possibilities are endless! From renting a B-Cycle to cruise around town or Lady Bird Lake to mountain biking on the Greenbelt – jump on a bike to mix it up this summer. See two of Austin best bike paths to use this summer. Go vertical! Rock Climbing and Bouldering is a full body and mind workout. There are several places with indoor climbing gyms like CRUX Climbing Gym or Austin Bouldering Project that can rent you the equipment as well. Once you get the hang of it, there are even spots out on the greenbelt where you can climb outside. From Hot Yoga to Goat Yoga, yeah you read that right, and everything in between, you can find it in Austin! There is even yoga on SUP boards! Check out the different yoga spots in town and find your tribe to get sweaty with. The High Five Events’ “Nomination Contest” will feature volunteers who went above and beyond at one of our events. These phenomenal volunteers help us produce successful, safe, and fun events for athletes, volunteers, and staff. Audrey hanging out before the start of the 2018 Rookie Triathlon. Our first winner is Audrey Loeffler. She was nominated for being an outstanding volunteer at the 2018 3M Half Marathon. At the expo, Audrey volunteered at Packet Pick Up. She helped check-in the athletes and give them their bib numbers and world-famous packets. On race day, she was a volunteer captain for Runner Gear Pickup and Drop Off. She oversaw a team of volunteers and made sure that every athletes’ gear bag made it from the start line to the finish line without inconveniences. Audrey’s nomination as an outstanding volunteer resulted from being “very helpful and friendly.” She began volunteering for High Five Events in 2016 and has showcased these characteristics ever since. 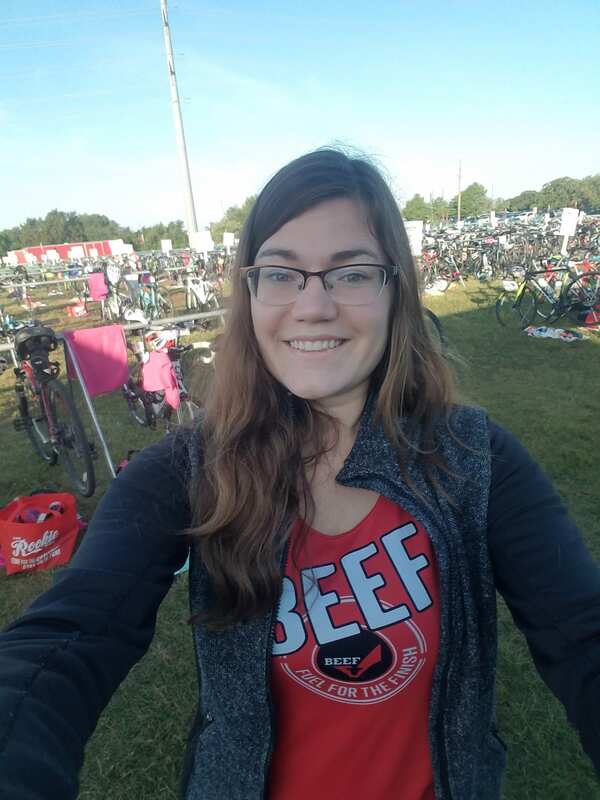 Audrey enjoys volunteering at big events “because of the energy at those events.” Additionally, Cap10K is her favorite event to volunteer at because she gets to “experience both sides of the race” by racing and volunteering. Audrey received a $100 gift card to Jeffrey’s Restaurant. The 3M Half Marathon and its runners greatly appreciate her time, dedication, and positive attitude. Congratulations!! Know a volunteer who goes above and beyond like Audrey? Fill out this short form and nominate them today!